PhytoLogica Hemp Balm makes your skin smell like lavender and soothes aching muscles without being too greasy. Our review team used this hemp balm to ease soreness from exercise and chronic pain and it quickly became a favorite product. Like so many people, PhytoLogica founder Heather Atwell discovered the benefits of CBD after seeking relief for health problems in her family that proved difficult to treat in other ways. Topical CBD is a great way to apply cannabidiol directly where it’s needed most on your body by directly targeting aching muscles. 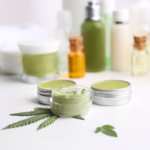 Since topical CBD salves and balms skip the blood stream and digestive tract, they have even fewer side effects than other forms of CBD. PhytoLogica Full Spectrum Hemp balm combines cbd oil with coconut oil, beeswax, and the fresh scent of lavender. 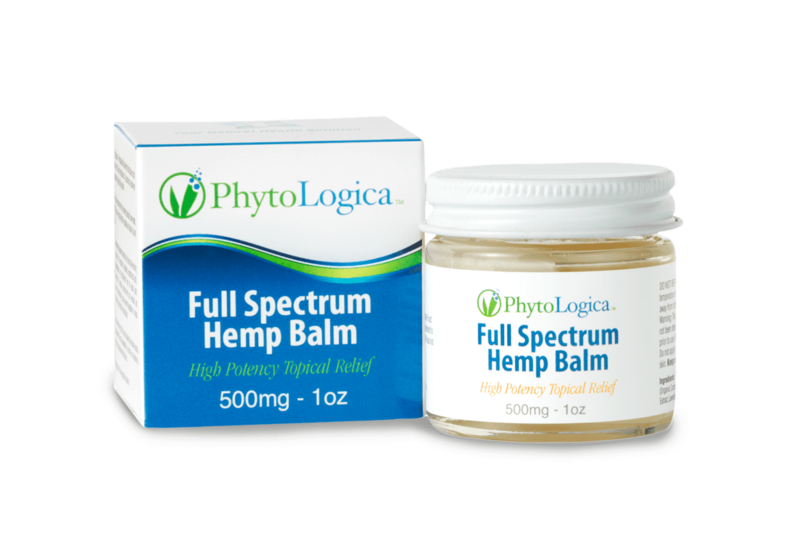 Read on for our full review of PhytoLogica full spectrum hemp balm. In a personal message on her website, Atwell describes how she discovered CBD after her father developed cancer. While he struggled with the side effects of chemotherapy and other treatments, Atwell discovered that she’d inherited her mother’s scoliosis. 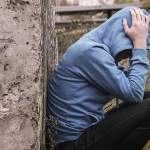 Unlike her mother, she wanted to avoid addiction to the opioid painkillers which doctors prescribe for this painful spinal condition. CBD turned out to be the key. While cancer eventually claimed her father’s life, Atwell believes that natural health treatments helped him live longer and better. She’s also used CBD and other alternate treatments to avoid dependence on opioid painkillers. “It makes me very happy to hear from people getting relief from pain and illness through natural resources and I’m blessed to be able to share my knowledge,” Atwell wrote. While everyone reacts differently to CBD, many people report that it offers significant relief. 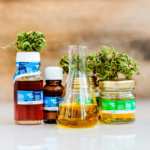 One study of 2,400 CBD users showed that hundreds were able to reduce their use of pharmaceutical drugs with the help of CBD and other cannabinoids. 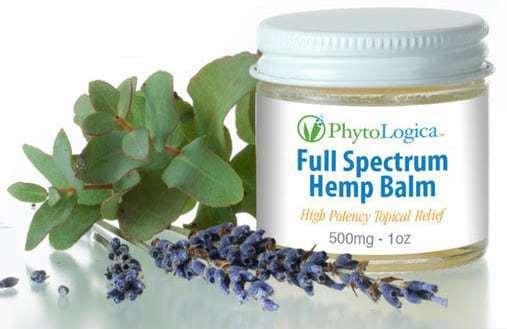 Highlights: Full Spectrum Hemp Balm from PhytoLogica is relaxing for sore muscles and features a delightful lavender scent. The light texture makes it perfect for using on the go or at home. Price: $59 for a 1 ounce jar. Strength: 500mg of full spectrum hemp extract / CBD per jar. 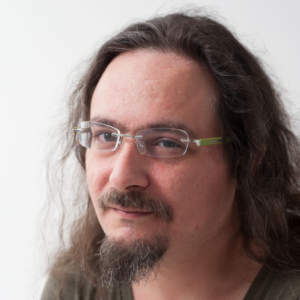 Customer Service & Shipping: Fast, friendly customer service. $5.99 flat rate for shpping, with free shipping on orders over $99. Independent Test Results: Available by email. Contact customer service. Texture & Scent: Wonderful scent of lavender. The texture is smooth and silky from the coconut oil and beeswax without leaving the skin feeling excessively oily. We appreciate the use of organic coconut oil and just a few, simple ingredients in Phytologica Hemp Balm. 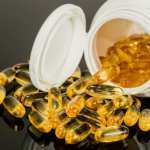 PhytoLogica also offers CBD oil tinctures and soft gel capsules. PhytoLogica makes all their products from U.S. grown hemp. I would like to know about Independent Test Results, please.